Serenity, relaxation. 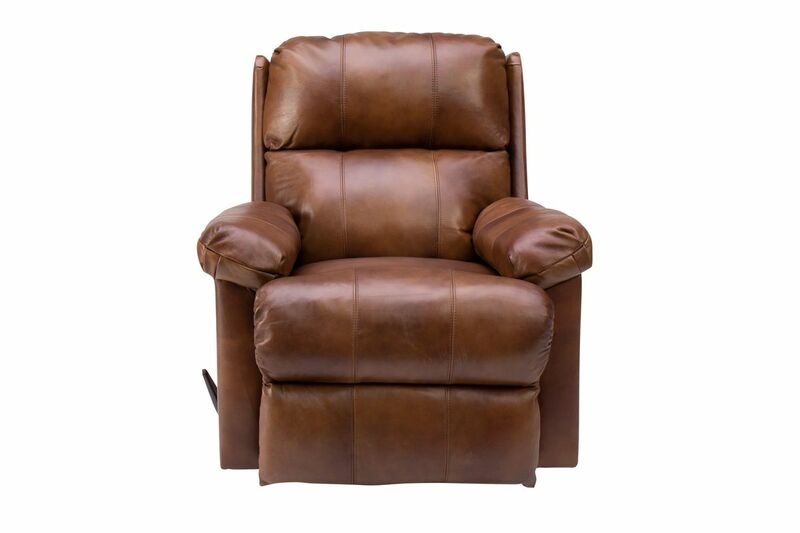 Take a big sigh as the Soft Touch Chaps Rocker Recliner surrounds you in head-to-toe comfort from the moment you take a seat. 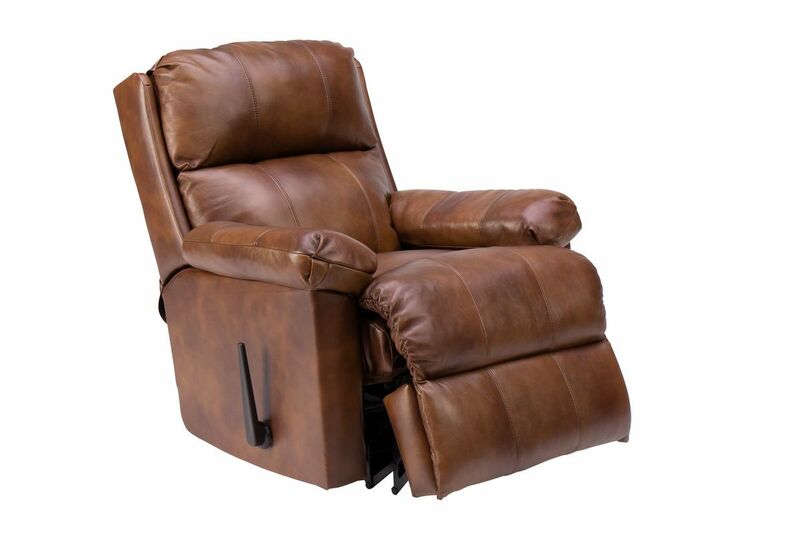 Its built-in headrest and pillow-top arms start your journey to relaxation. As you lean back, you'll feel the comfort of the Zero Gravity mechanism, which supports legs, back, and neck to help reduce stress. 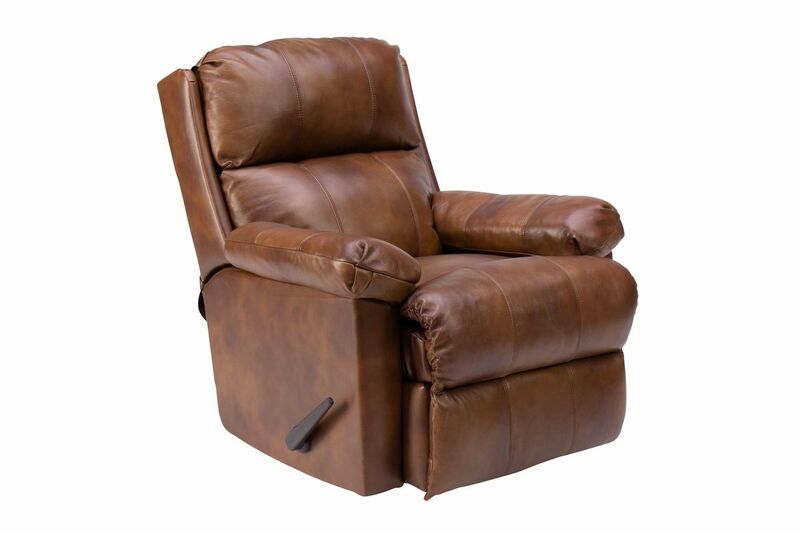 Linger longer in the lounger, thanks to its C3 pocket coil seat cushion, built for optimum durability.